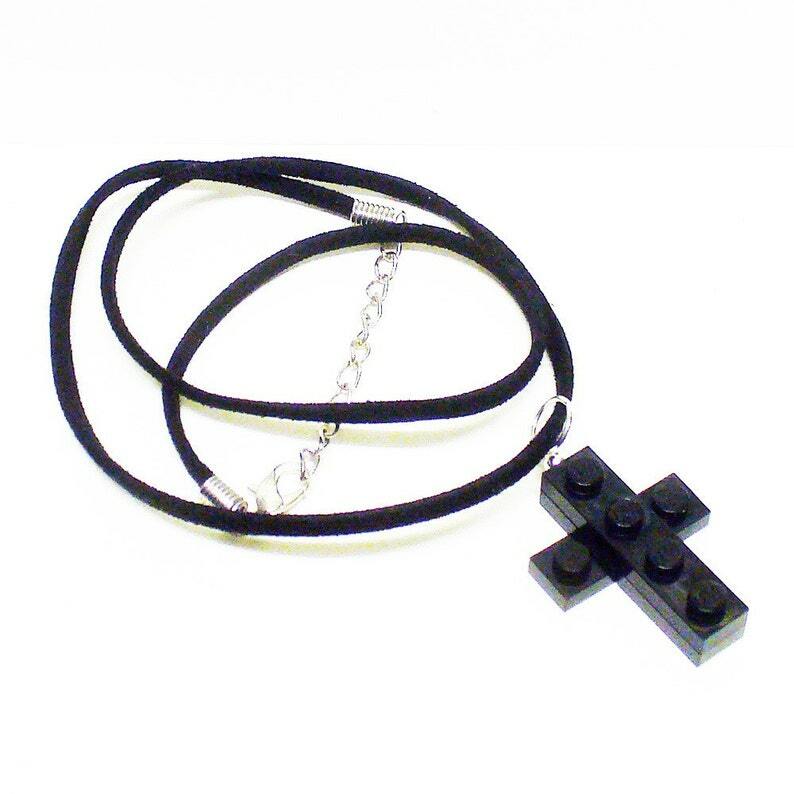 Share your spirituality in a fun and unique way with this cross pendant made from LEGO® elements. Simple and elegant at only an inch tall. Convo if you would like more than one pendant or additional colors.